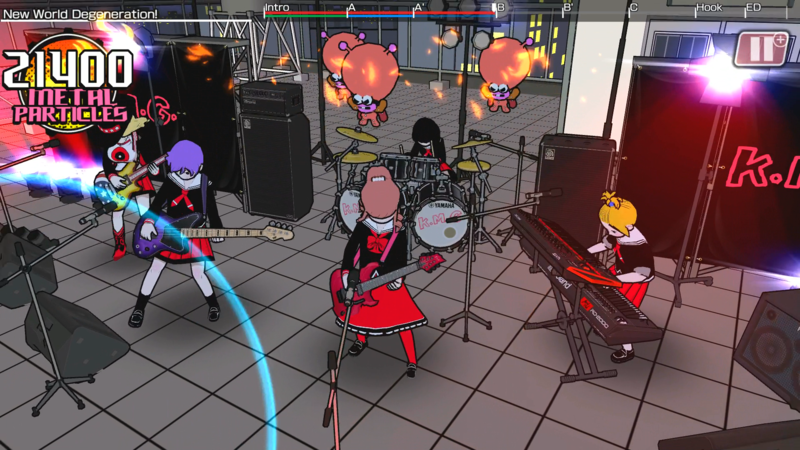 A new spin on traditional music gameplay, Gal Metal eschews predetermined musical notes and lets the player create their own drumlines based on over a dozen beats. 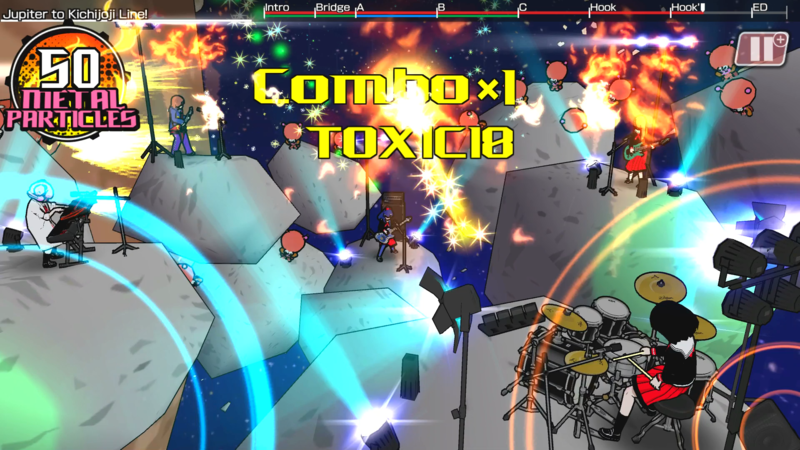 Practice the beats in your club room after school and rack up unique combos to blow the aliens away in live performances. 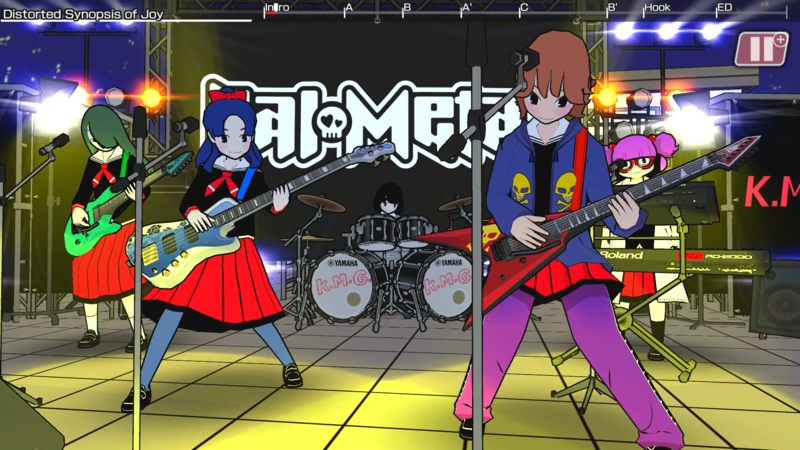 Divided into episodes that end in climactic concerts, the lighthearted story of Gal Metal unfolds in animated manga panels and text messages brimming with personality. 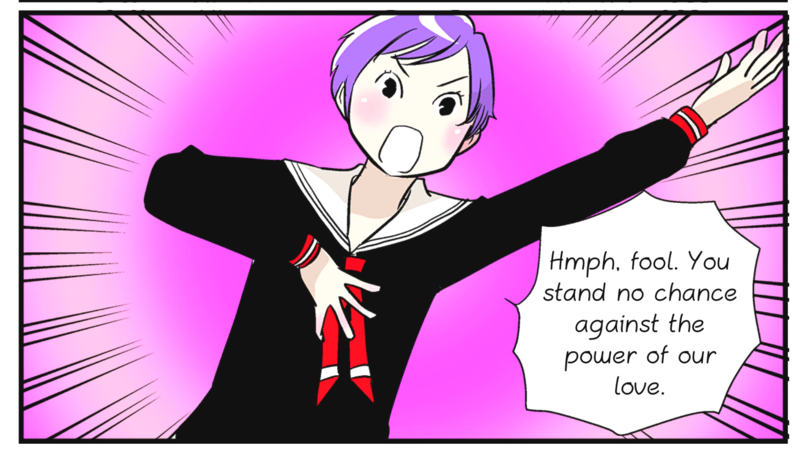 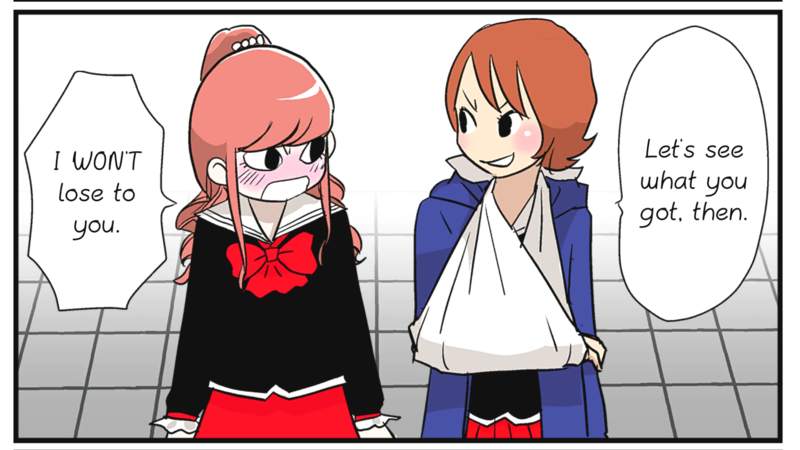 The manga reads right-to-left for an authentically Japanese experience. 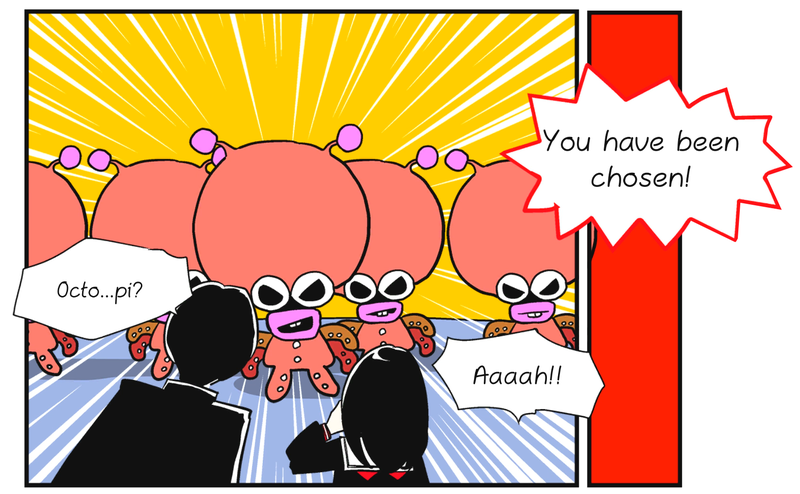 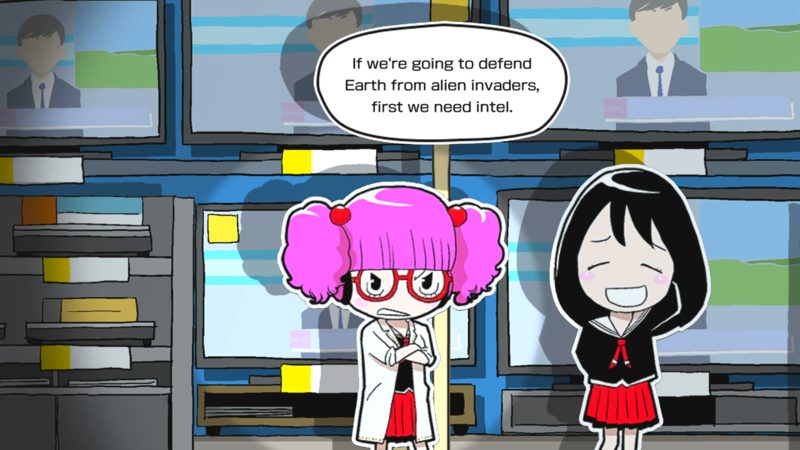 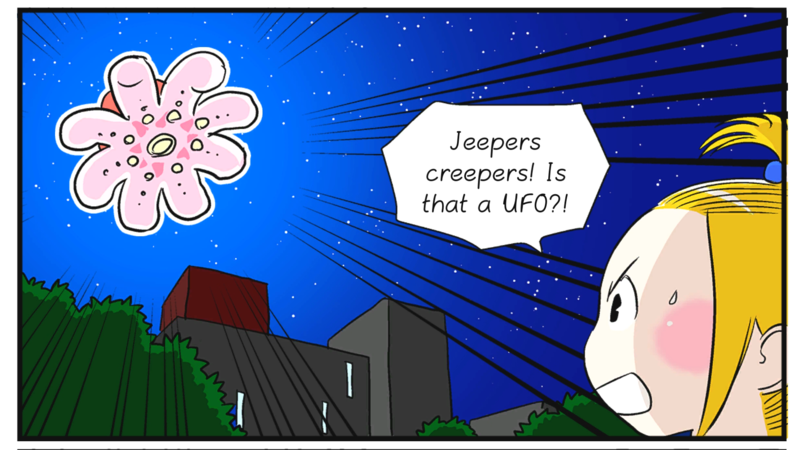 Between performances to take on those pesky aliens, you’ll manage your own life as a student. 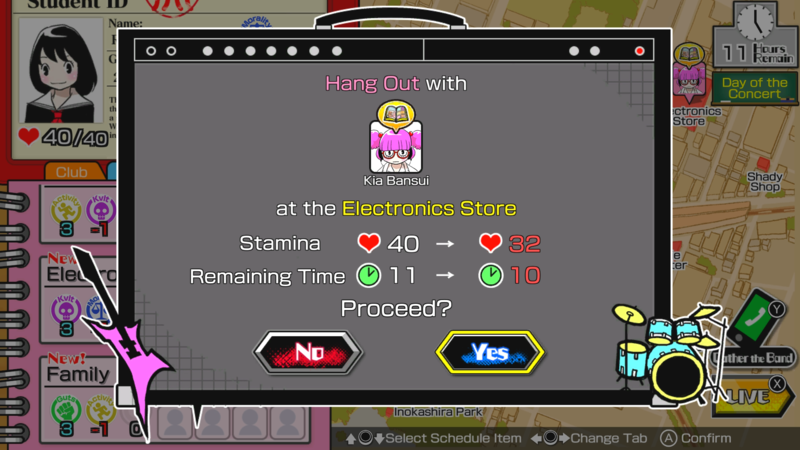 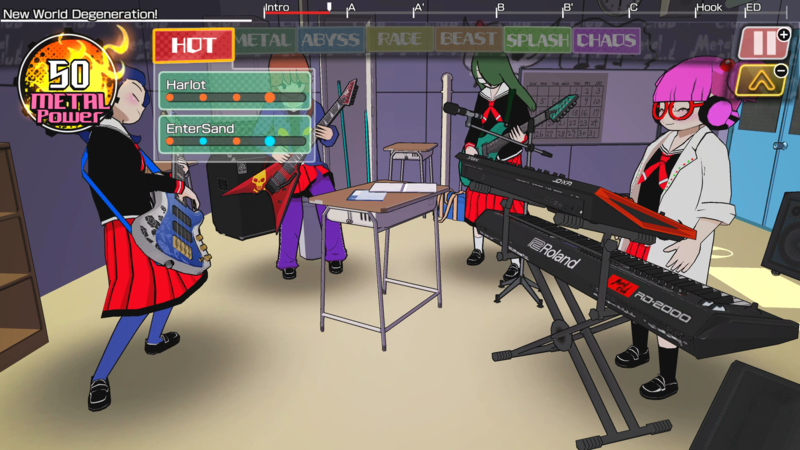 Improve your skills and friendships by hanging out with your friends and jamming in the club room. 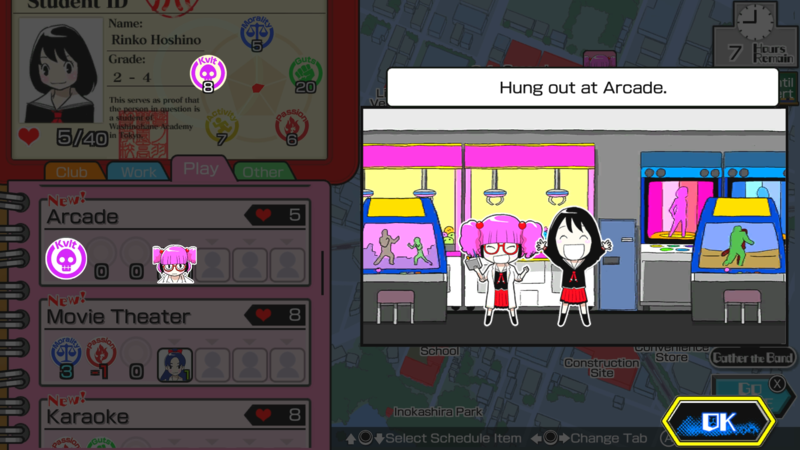 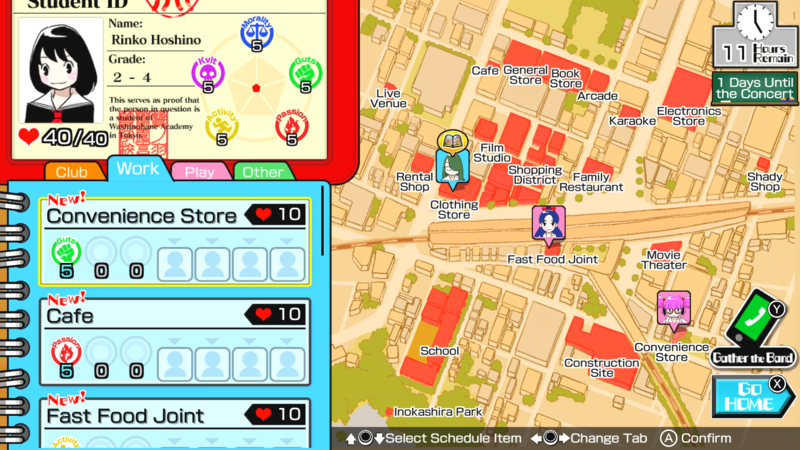 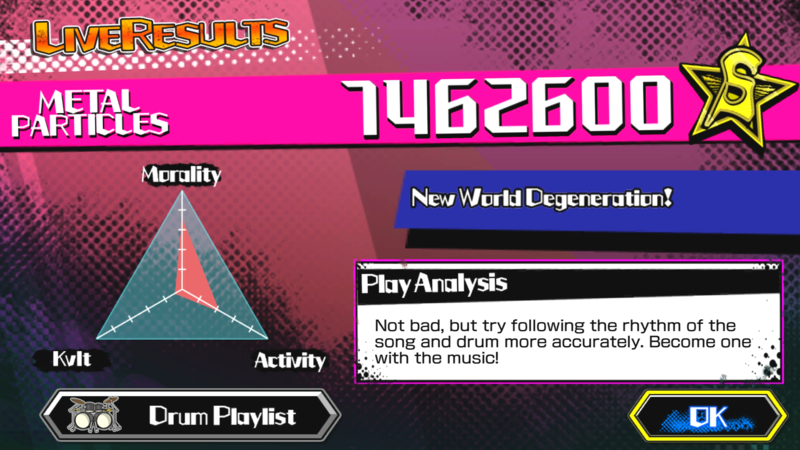 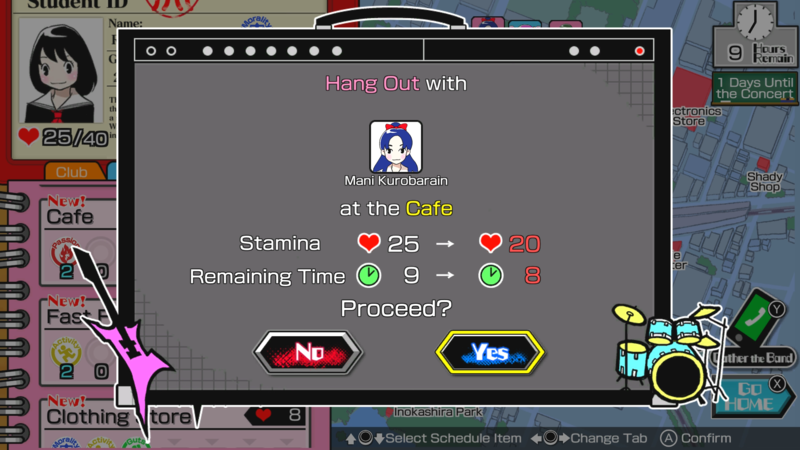 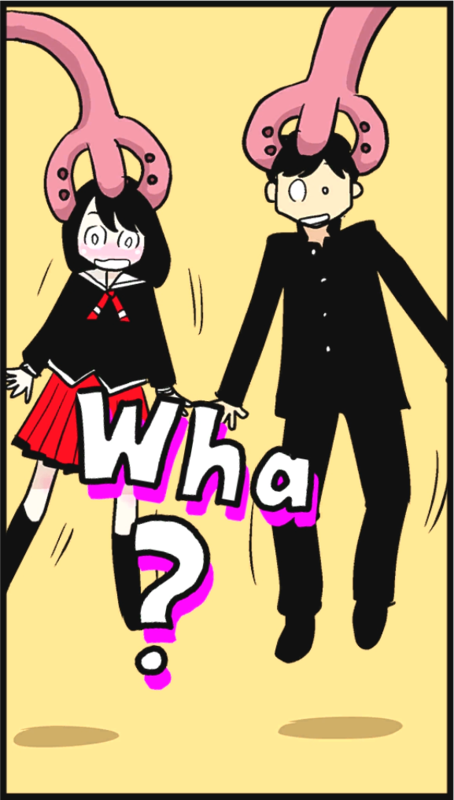 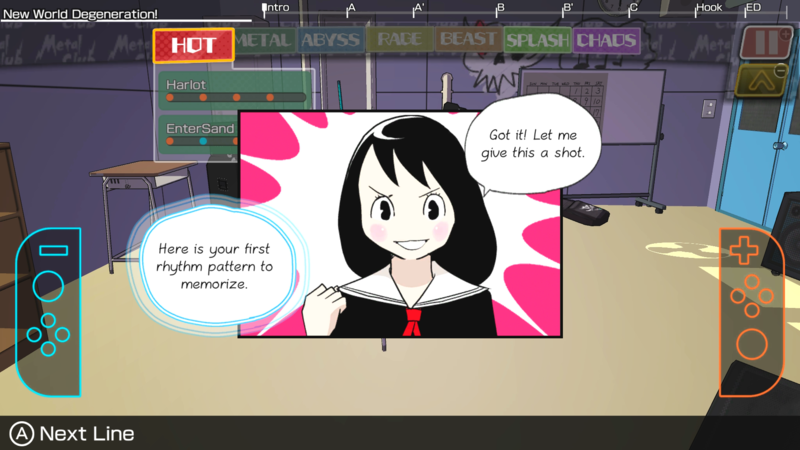 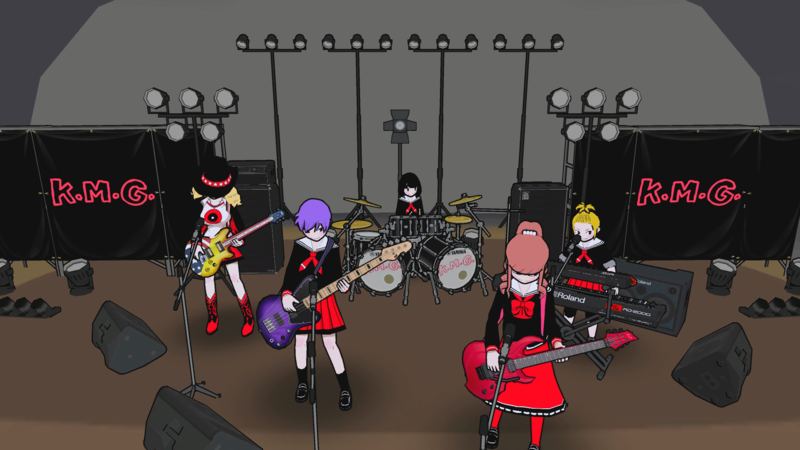 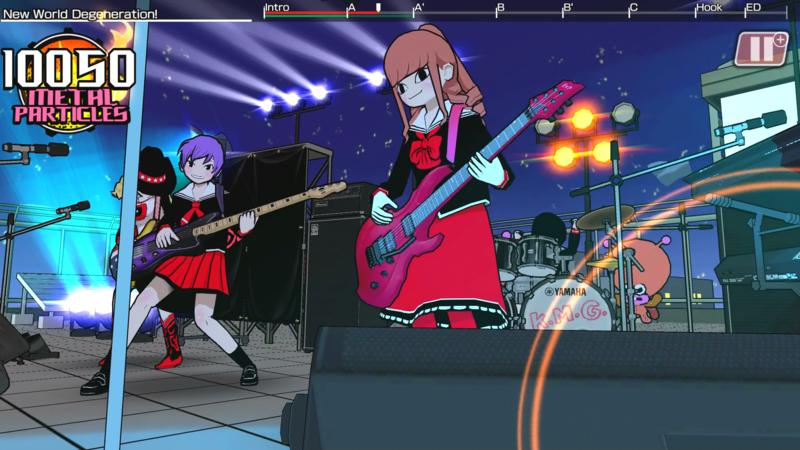 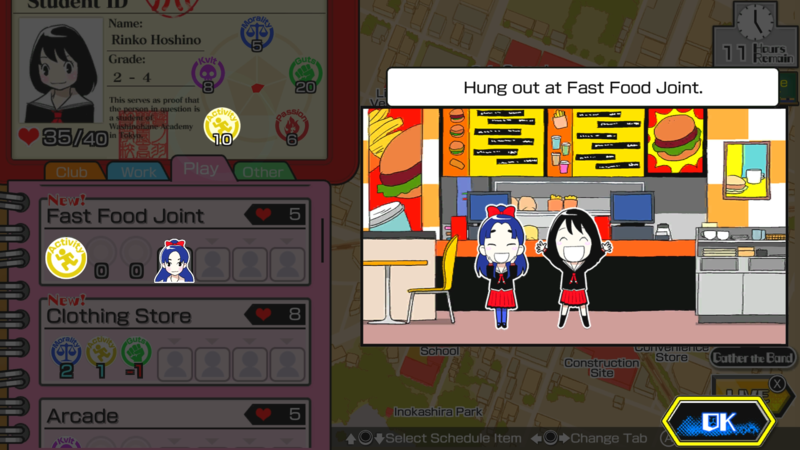 While the basic gameplay of Gal Metal is simple to learn, players who master the beats can earn millions of points by creating complex performances. 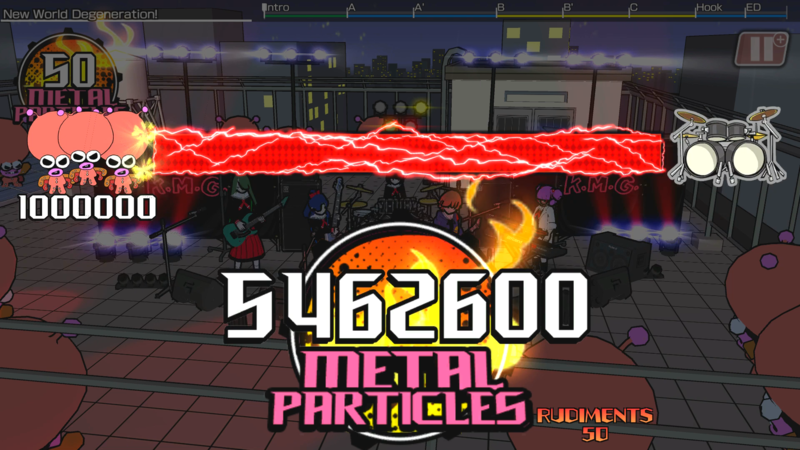 How much metal power can you achieve? 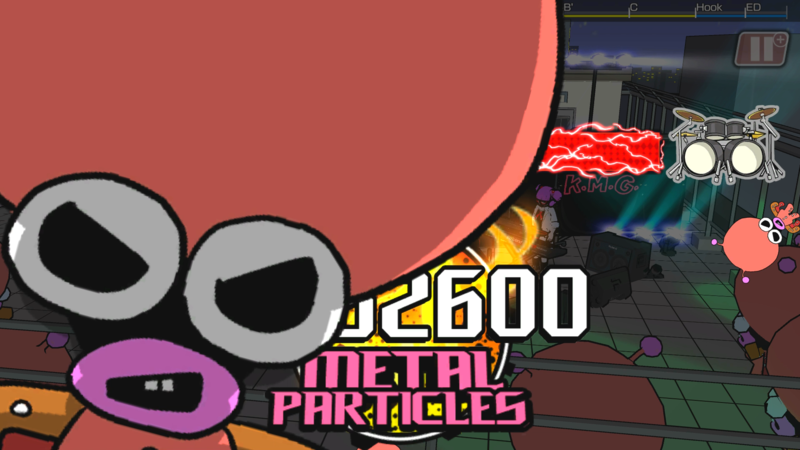 Whether playing with Joy-Con™, a Pro Controller, or utilizing the touch screen, get ready to defend the earth with the power of metal! 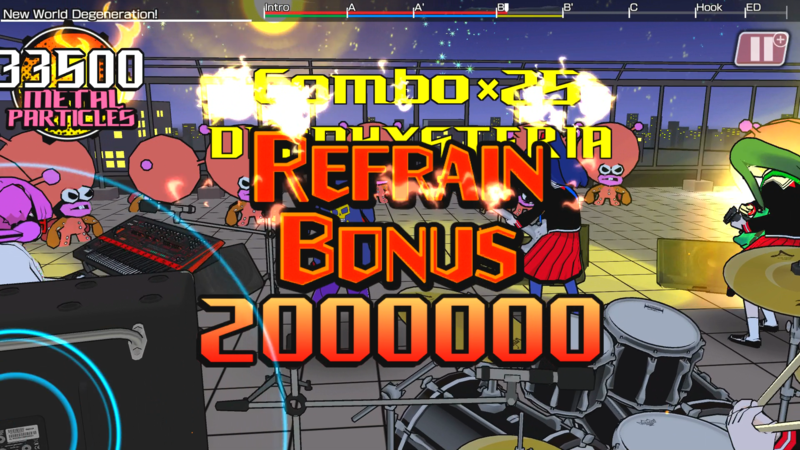 Keep the beat and creatively combine different rhythms during battle to incapacitate the aliens and send them flying! 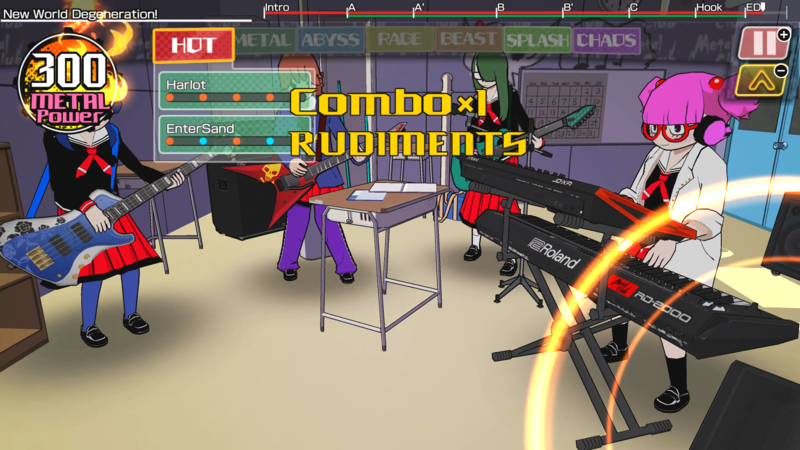 Practice between epic encounters to make sure your skills stay sharp! 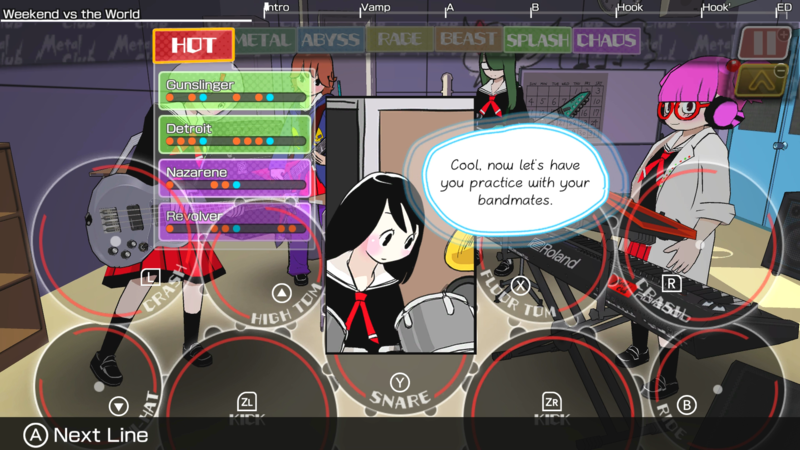 Select solo practice to master various rhythms, or practice as a band and come up with rockin' combos that will really rack up the points! 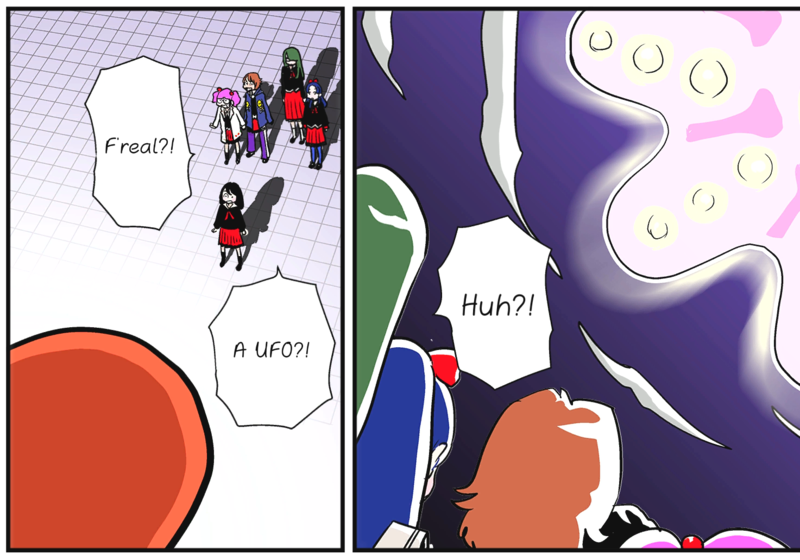 It's not just about saving the world! 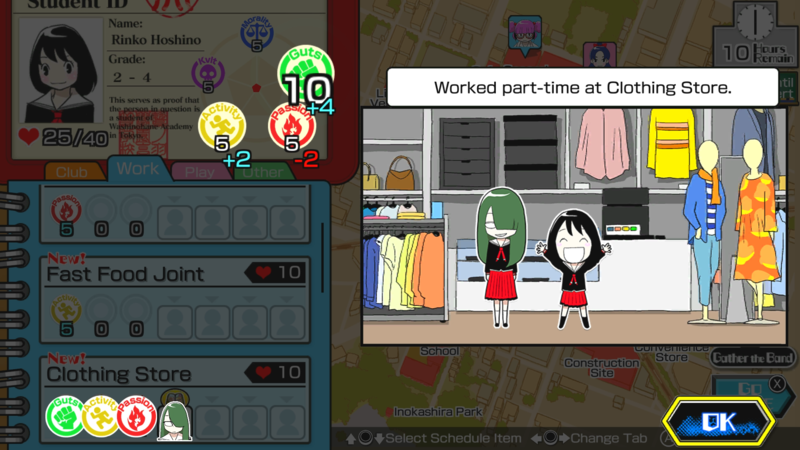 Balance practice with part-time jobs and hanging out with friends to help increase skills that make it easier to fight off those troublesome invaders! 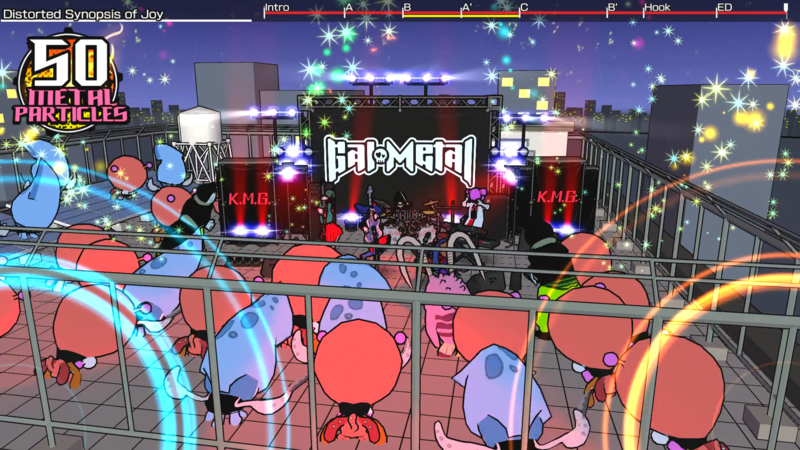 Gal Metal is a rhythm game designed for Nintendo Switch™ that turns your Joy-Con™ into drum sticks. 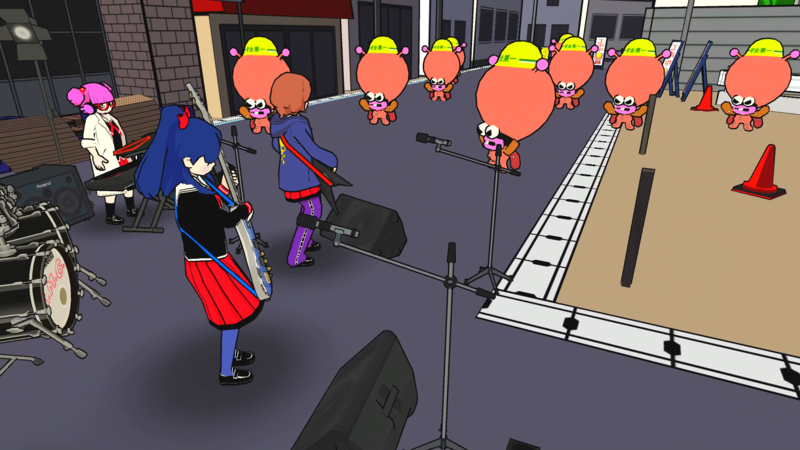 The Joy-Con™ (L) and Joy-Con™ (R) produce different sounds, and swinging them together creates a cymbal crash. 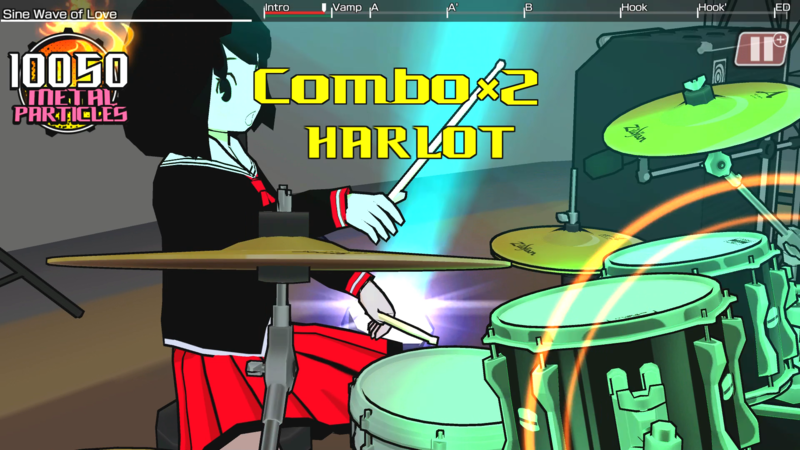 The game can also be played with a Pro Controller or touch screen, but no matter how you choose to jam, you'll be creating awesome drum lines in no time. 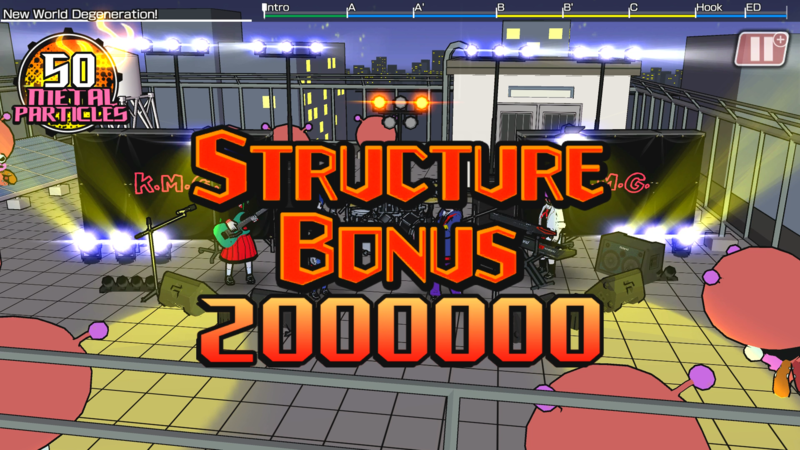 By fashioning your own beats to the game's library of songs, you'll earn metal power that can be turned against the aliens.